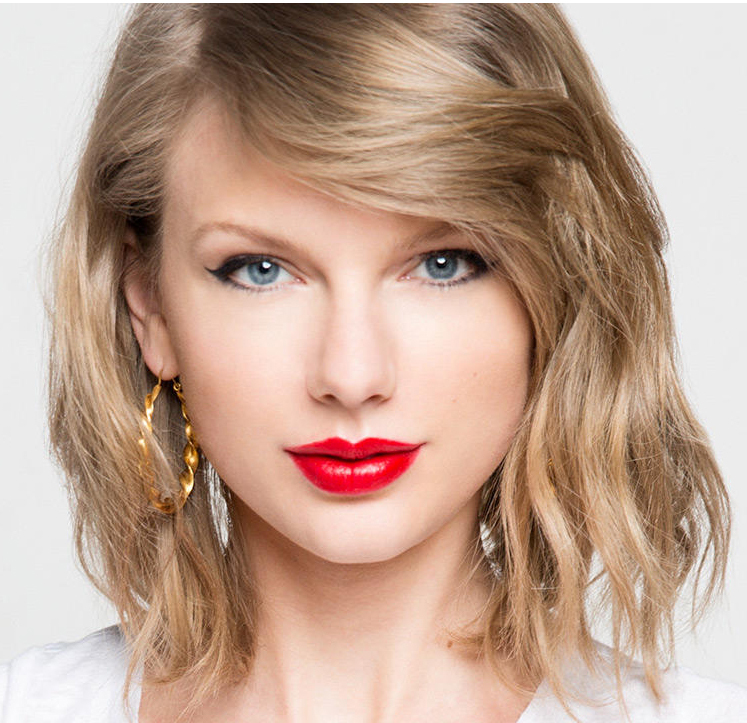 Click here to listen to the full version of SAY IT TO MY FACE. 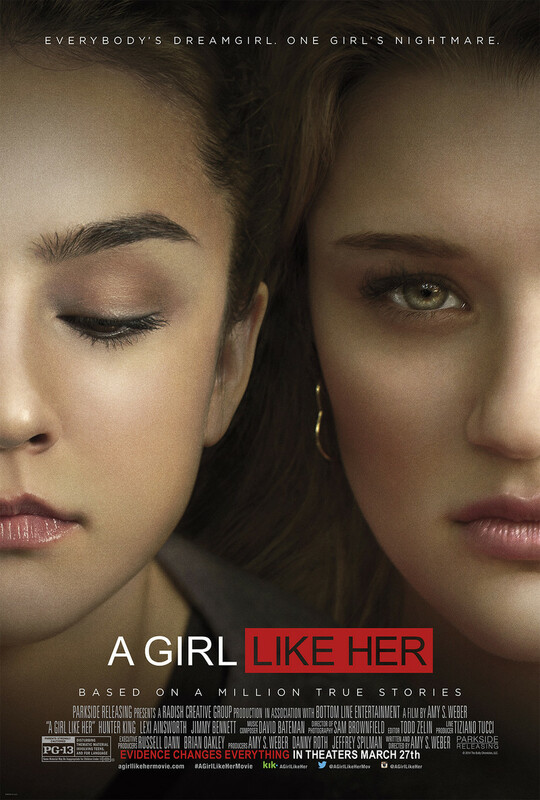 ANTI-CYBERBULLYING MOVIES ENDORSED BY HEY U.G.L.Y. 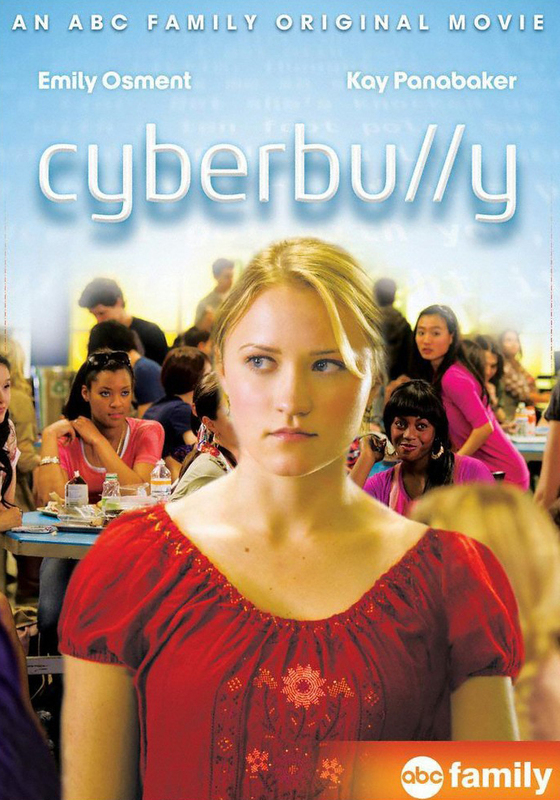 CyberBullied Unite was created by Hey U.G.L.Y. as a new club that unites all of us who have been the target of someone who thinks they are better than us. Almost 50% of teens have been cyberbullied and celebrities like Taylor Swift, Demi Lovato, 50 Cent, Lady Gaga and Lorde have been victims of haters. So, instead of us hiding our heads in the sand, lets unite and stand up for each other. And all of you bystanders who want to stand with us, we welcome your support. Click here to join. 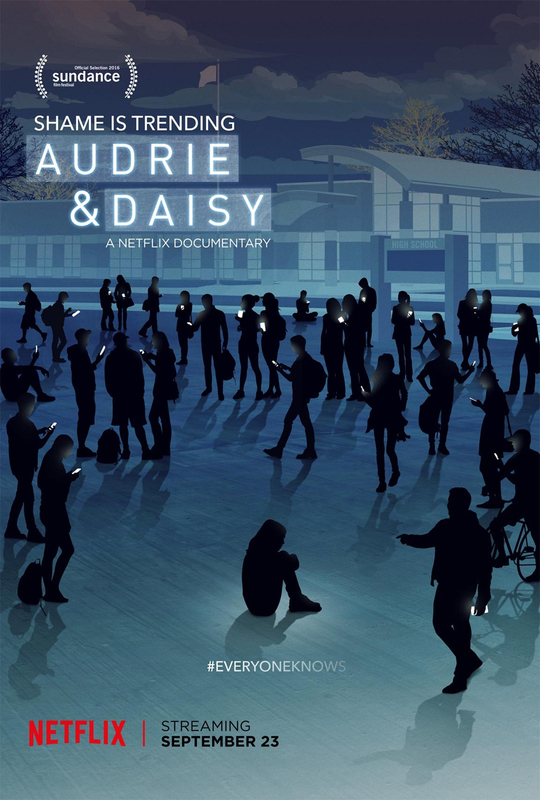 If you hear of a cyberbullying, episode reach out in a way that supports the person being bullied so they know that they are NOT ALONE. Text, call or put a note in their locker telling them that you don’t believe any of the hate that is being spewed online. HATE IS REALLY JUST FEAR. 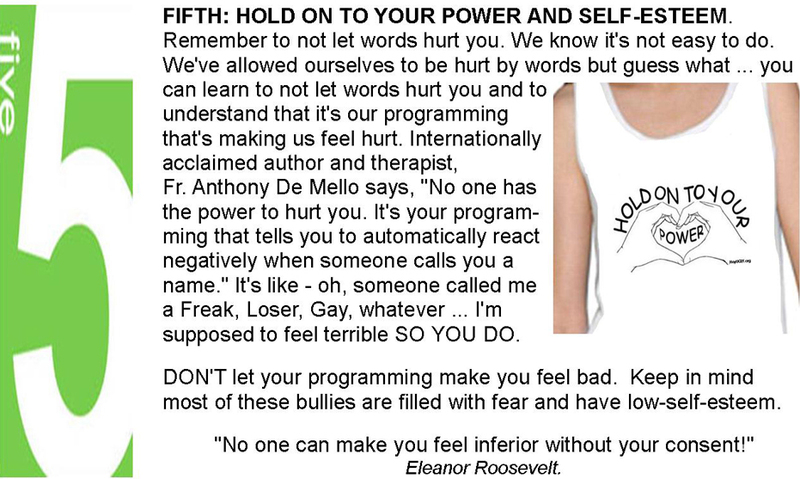 SO – TO ALL OF YOU CYBERBULLIES – WHAT ARE YOU AFRAID OF? WHO’S TREATING YOU SO MEAN THAT YOU HAVE TO BE MEAN TO OTHERS????????????????????????????? GIVE YOURSELF THE GIFT OF BEING INFORMED! Here’s important info on cyberbulling that can empower us all. Share it with your friends and classmates. 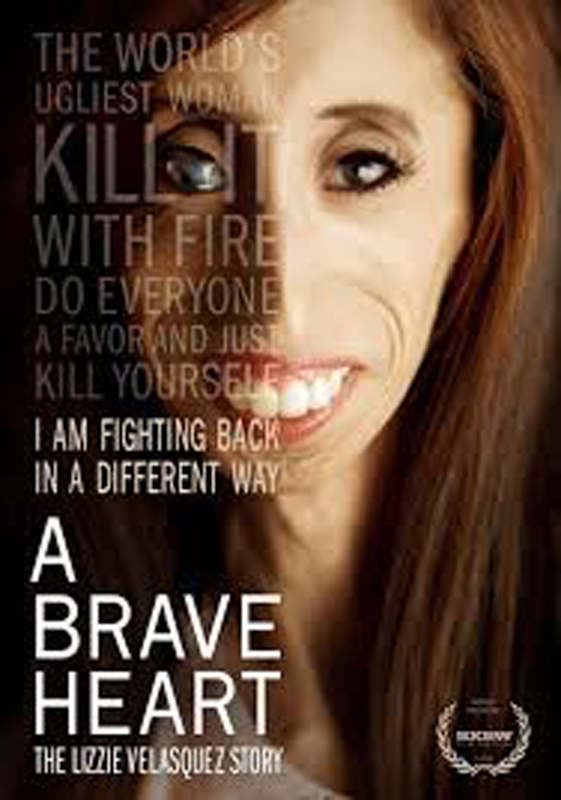 If you were being cyberbullied what would you want? We’d want our friends to support us. Heck, if we were low on friends we’d want our classmates to support us. 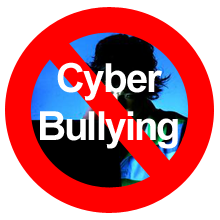 Unfortunately, Hey U.G.L.Y.’s research shows that most classmates choose NOT to support us because they are AFRAID of becoming the target of the cyberbully. Our research further shows these classmates do NOT believe what the cyberbully is saying about us. So when you are walking down the hall know they are on your side. We hope some day they will have the courage to at least text us to let us know they don’t think we are a FREAK, LOSER or whatever venom the cyber bully is throwing at us online. 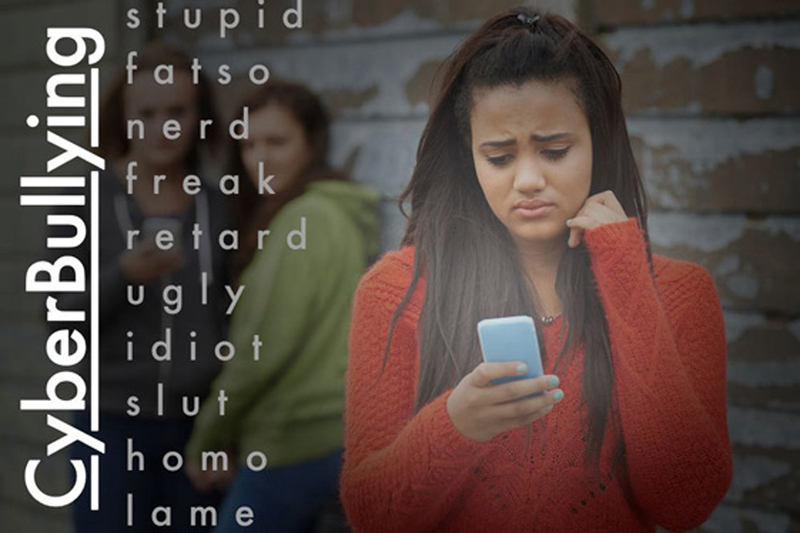 Cyberbullying, as defined by Whatis.com, is use of e-mail, instant messaging, chat rooms, pagers, cel l phones, or other forms of technology to deliberately harass, threaten, or intimidate someone. Bullies can hide behind an electronic veil, disguising their true identity. This makes it difficult to trace the source, and encourages bullies to behave more aggressively than they might face-to-face. # attempting to infect the victim’s computer with a virus, and/or flooding an e-mail inbox with nonsense messages. A bill was introduced to the House of Representatives last year that would make it against the law to “transmit in interstate or foreign commerce any communication, with the intent to coerce, intimidate, harass, or cause substantial emotional distress to a person, using electronic means to support severe, repeated, and hostile behavior.” Anyone found guilty of this crime could face a fine or a prison term of up to two years.Several states have signed cyber bullying bills into law. States like Maryland, Arkansas, Florida, Kentucky and others have tried to define cyberbullying in a way that allows law enforcement officials to charge bullies with specific crimes. So while cyberbullying isn’t illegal on the federal level in the United States, it is illegal within specific states. 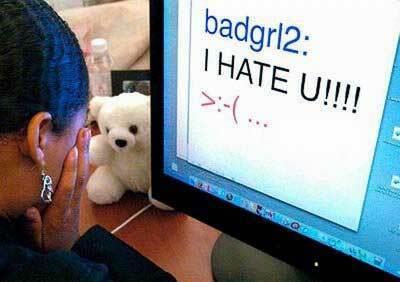 Nearly 20 percent of teens had a cyberbully pretend to be someone else in order to trick them online, getting them to reveal personal information.